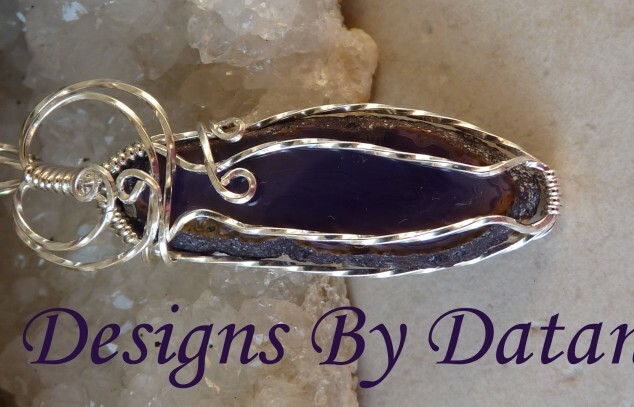 Designs By Datanna offers handcrafted jewelry. 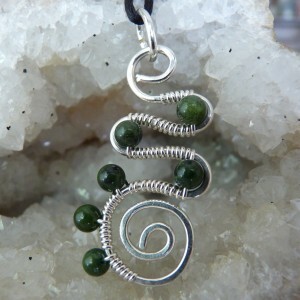 One of a kind wire wrapped earrings and necklaces can be made with Sterling Silver and Copper. We love custom orders.